Shawn's voice varies widely standing out along with his rythym acoustical, electric guitar strokes. Shawn travels with his sound man and tour manager, Big Kip Conner. Mullins's earlier work was influenced by acoustic and power-pop groups such as the Violent Femmes, The Producers and the Indigo Girls. However, his most significant and enduring influences are rock singer-songwriters like James Taylor and country musicians such as Kris Kristofferson. He is known for playing many cover songs during his live performances, including "Copperhead Road" by Steve Earle as well as introducing some lighthearted, quirky elements into his song and stage elements. 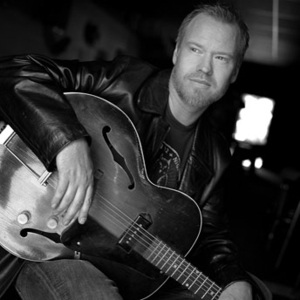 Shawn Mullins released a new recording February, 2006, entitled "9th Ward Pickin Parlor." In 2008, he released "Honeydew," which includes a new recording of the song "All in My Head" which was featured in an episode of "Scrubs." He supported Dar Williams on her Fall 2008 tour.